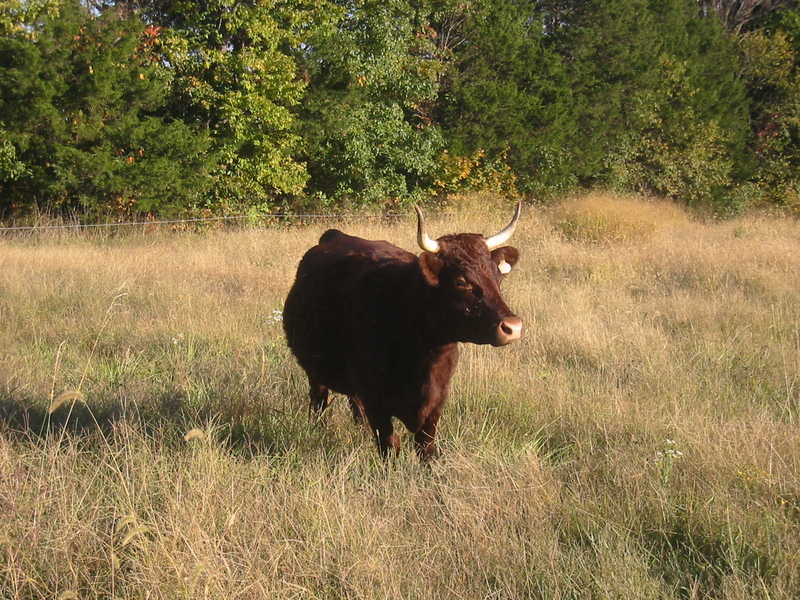 American Milking Devons are one of the oldest breed of American Cattle, most akin to their ancestor that were brought over from Devonshire, England in the 17th century. These cattle are not only prized for their superior milk, but also as oxen and beef cattle. It was not uncommon for settlers traveling west to use Devons for these reasons. The quantity of milk produced is lower than modern dairy cows, but the butterfat content is similar to a Jersey’s milk and makes excellent cheese and butter. 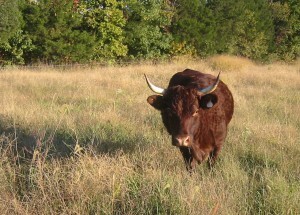 As oxen, Devons are the fastest of any breed and are exceptionally strong for their size. 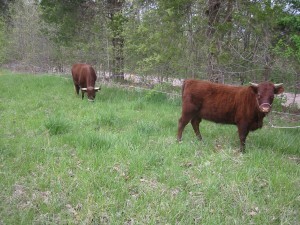 Devons produce a fine beef on poor forage and have a calm temperament. 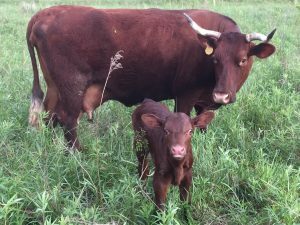 Once a breed on the verge of extinction with less than 100 cattle, through major conservation efforts, the breed now has at least 600 registered cattle. 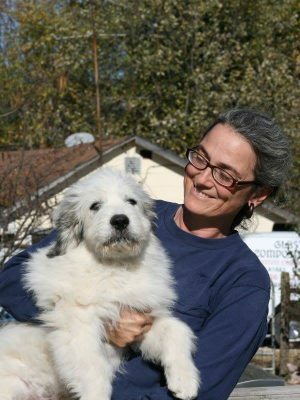 Even with all the efforts to revive the Devon population, The American Livestock Breeds Conservancy still has this rare breed listed as critically endangered. The market for dual, much less triple, purpose cattle is all but a distant historical memory. At Stuart Farm, our desire is to help preserve the breed for all its uses. Our goal is to produce family milk cows that are trained as oxen for ease of handling, training oxen for work, and producing top quality Devon beef steers. 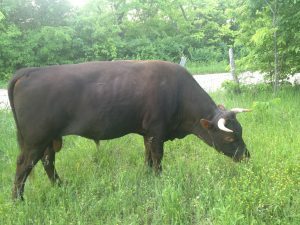 With a grant from SlowFood St. Louis, we purchased of a cow/calf pair and bull, and are working towards these goals and hope to have all three types of cattle for sale within the next 3 years. To learn more about our herd, please read this post. To watch a great video about Devon cattle click here. As of January 2018, we do not have any stock available for sale. If you are interested in purchasing a heifer or bull calf, please contact us and we will let you know when they become available. To order American Milking Devon Beef, please click here. 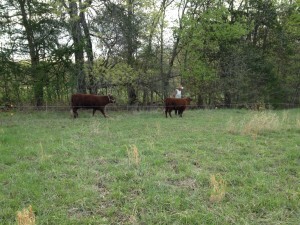 Moving to new pasture and getting some oxen training along the way.